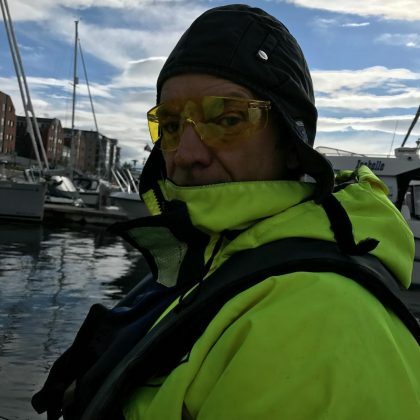 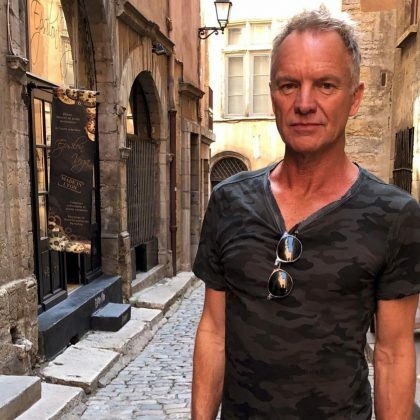 Sting spent time exploring the Vieux Lyon district of Lyon, France in July 2018. 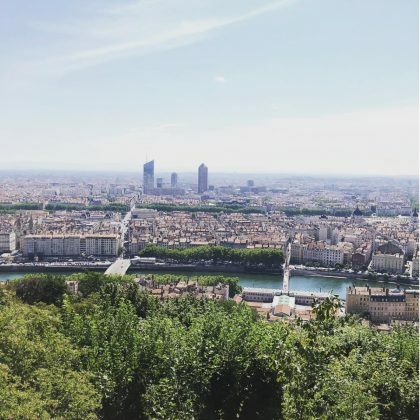 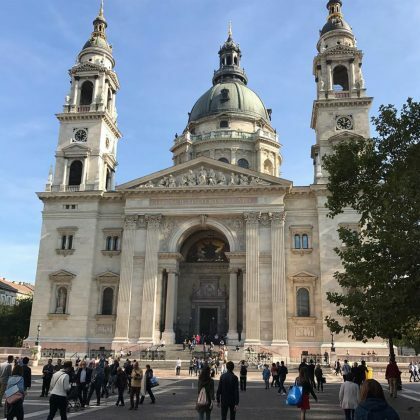 Sting took “A beautiful walk through Lyon,” France in July 2018. 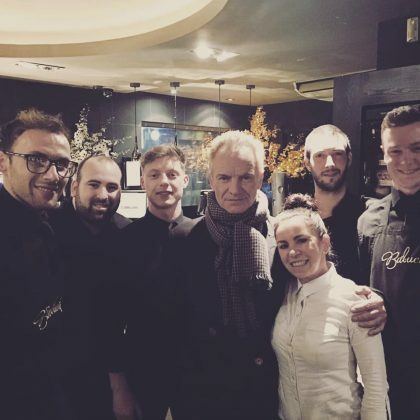 Sting ate at Newcastle upon Tyne, England, UK’s Babucho Italian restaurant in March 2018. 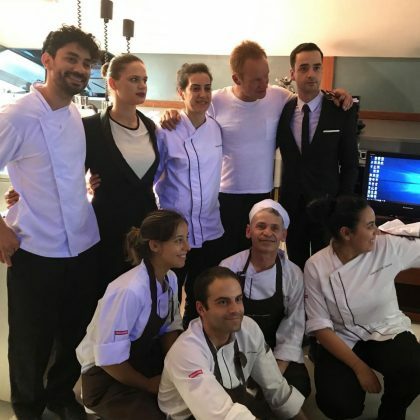 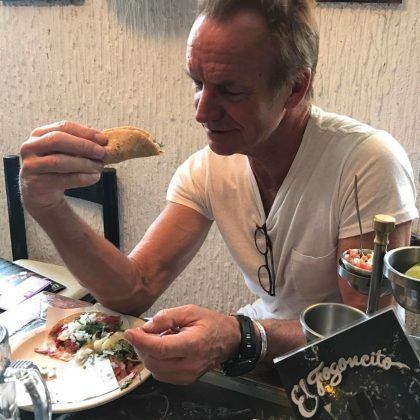 Sting was “Visiting with the talented staff at Restaurante Casa de Cha da Boa Nova in Porto, Portugal” in July 2017.